Saturday: Noon to 4PM and by appointment on any other day. Mission: We believe that everyone should have access to a bicycle, a tool to create opportunity and empowerment. 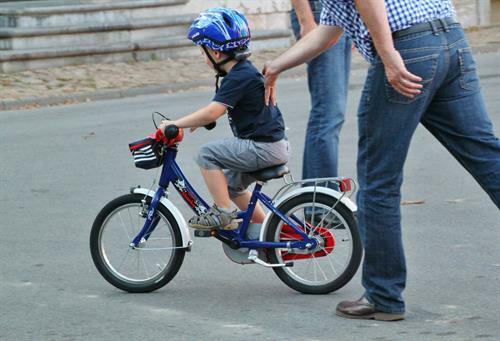 A bicycle creates a feeling of connectedness to the community. 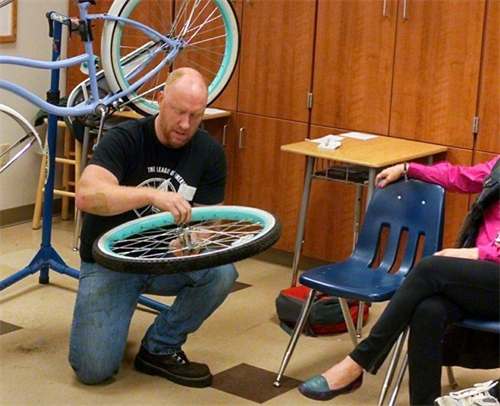 Our programs make this attainable by refurbishing bicycles that might otherwise end up in the Kootenai County landfill. Instead of becoming garbage the bikes are returned to people in North Idaho communities at low and often times no cost. How old were you when you got your first bike? How did it make you feel? Some children in our community will never experience that feeling. 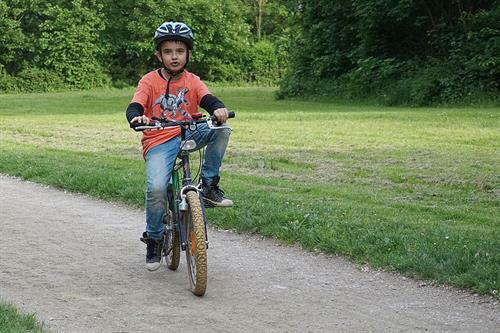 We believe that EVERY child should feel the wind on their face and the accomplishment of learning how to ride for the first time. 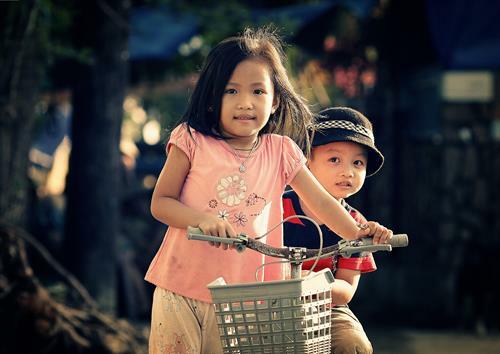 Bicycles are either sold at an affordable price, (based on a person's ability to pay), given to children, and given at no cost to other community help organizations we partner with. 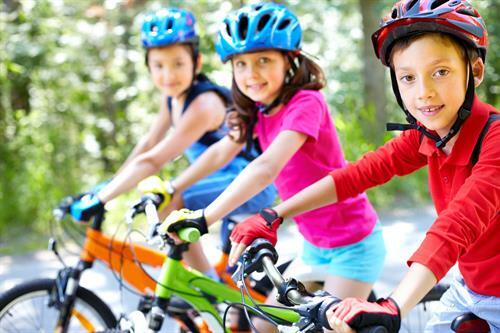 The bicycles that are sold provide funds to continue to provide free bicycles to children, free bicycle education classes, and free training on bicycle maintenance. Consider donating the bicycles collecting dust in your garage, volunteer to help, or donations of cash are always accepted!